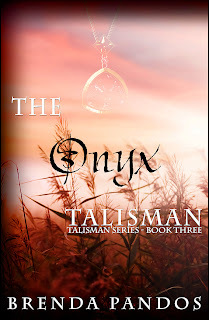 I'm thrilled to be one of several blogs unveiling the cover of Brenda Pandos latest book, The Onyx Talisman, coming November 16 from Obsidian Mountain Publishing. It's possibly my favorite cover in this series. 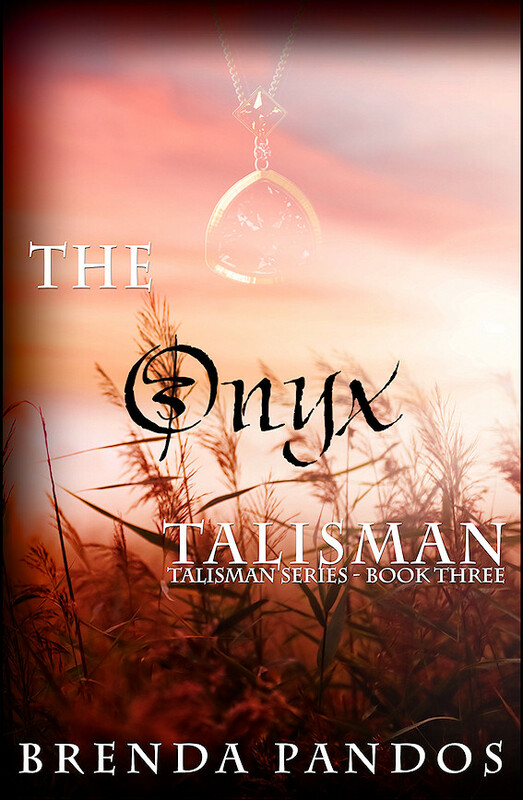 If you haven't read the first two books in this series, The Emerald Talisman and The Sapphire Talisman, definitely pick them up! 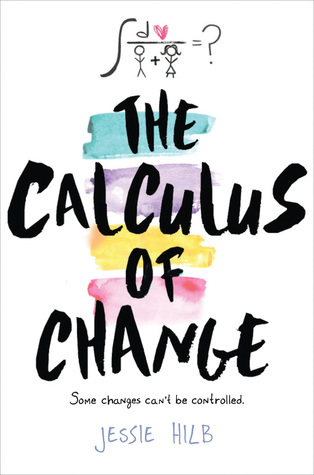 You can snag the Kindle version of the first book for 99 cents here for a limited time. But I digress. You want to see the cover don't you? Well, all right... II'll even share a little bit of info about the book. All was perfect in Julia’s life until Nicholas had his vampire blood-lust activated by his mother Alora, her immortal enemy, turning him evil and bent on revenge. Heartbroken and out of choices, Phil and Julia ran away in the middle of the night, with Scarlett on foot, to Orange County to warn and plead Nicholas’ Godfather for help. Once arriving at Harry’s though, the local coven accosted them and they narrowly escaped. After they returned home, there was a huge showdown between Phil, Nicholas, Scarlett, Alora, Katie and Julia. Alora almost got what she wanted—Julia’s vampire warding talisman—but Preston, Nicholas’ father, and Harry came to the rescue. They escorted Nicholas and Alora back to Beverly Hills, pledging to return Nicholas free from his blood-lust. But all Julia’s received in the past four months is a letter stating Nicholas missed her along with some song lyrics and promise of a quick return. That was a month ago. Now Julia awaits Nicholas’ return with the Fab Five Coven: Phil and Katie—the sober vampires, Scarlett—the half-vamp/shape-shifter, and Tyler and Julia—the inducted humans. She’s stuck in Scotts Valley with Phil as her self-appointed chaperon and no way to return to Los Angeles to check on Nicholas. Only Scarlett and Julia know her fate ultimately involves the demise of all vampires, possibly including the ones she loves. When the time comes, will she even have a choice?